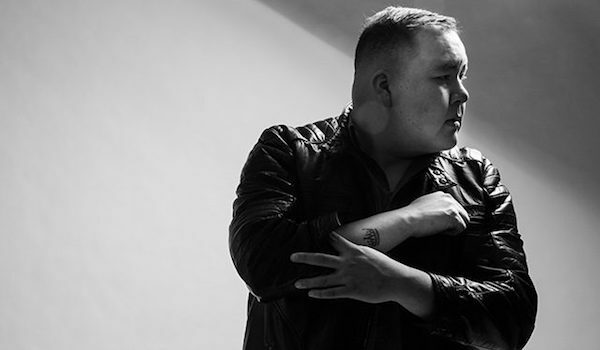 Aboriginal Music Manitoba’s Alan Greyeyes has compiled a list of all the Indigenous artists performing at this year’s JUNO Awards—Canada’s largest music recording industry awards. JUNO Week runs from March 27th to April 2nd in Ottawa, Ontario. Here are all of the Indigenous artists performing throughout the celebration. 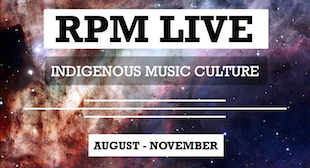 View this year’s nominees for Indigenous Music Album of the Year here. The Indigenous Nominee Honouring Ceremony is set for Saturday, April 1 at 10am. 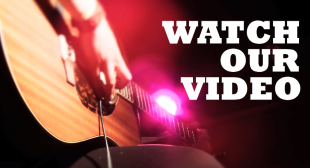 Check the full JUNOFest schedule here. The 2017 JUNO Awards will be broadcast live Sunday, April 2 at 6:30 PM EST on CTV.